How Far is Sunrise Kannappa Nagar? 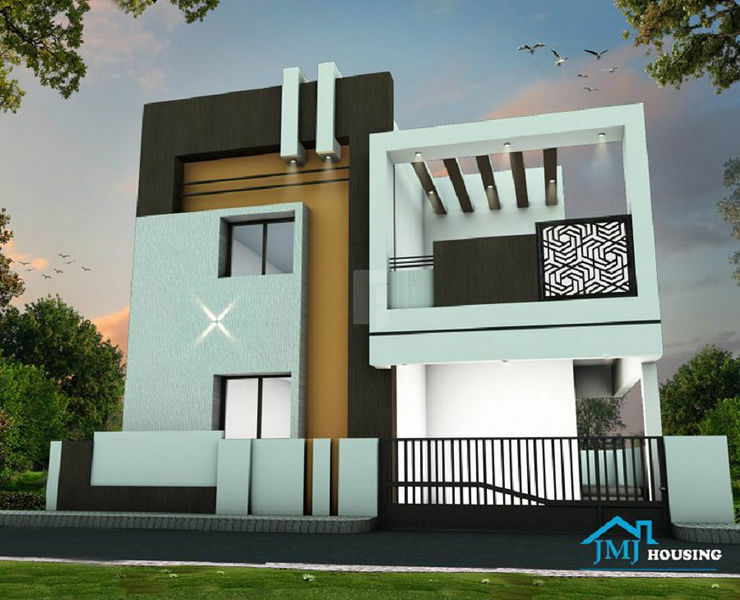 SUNRISE KANNAPPA NAGAR is a masterpiece from JMJ HOUSING ongoing project at Tauta Nagar, Thondamuthur Main Road,Vadavalli, Coimbatore. The layout is located in a serene atmosphere with hill on one side, clean surroundings and accessible to all daily requirements within reach. Beautifully located villas having ample space for car parking and clean surroundings with good ventilation for sunlight and air. SUNRISE KANNAPPA NAGAR is extensively spread over in a one acre of land. A very Spacious and well ventilated furnished Villas, with affordable budget, making it a fine investment opportunity for early investors. Each individual villa thrives on an Eco friendly concept and neighborhood Shopping Malls, Hospitals, International Schools, colleges, Banks which are in close proximity to the property.